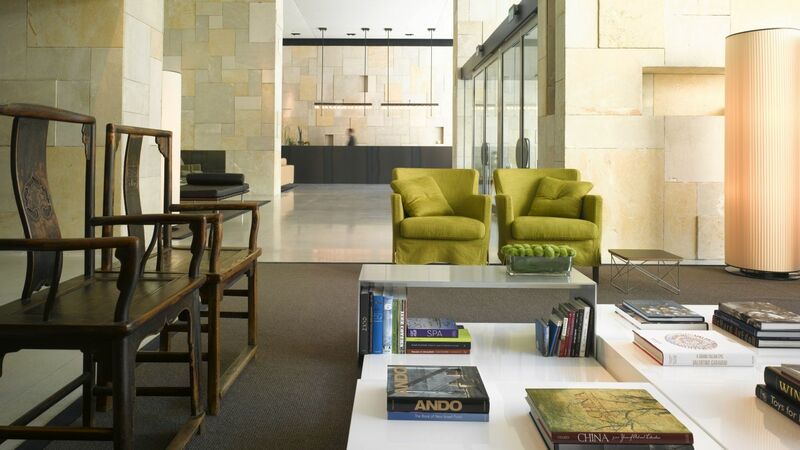 Personalized attention with professional service and depth of knowledge is the signature of Mamilla Hotel's commitment to exceptional hospitality. 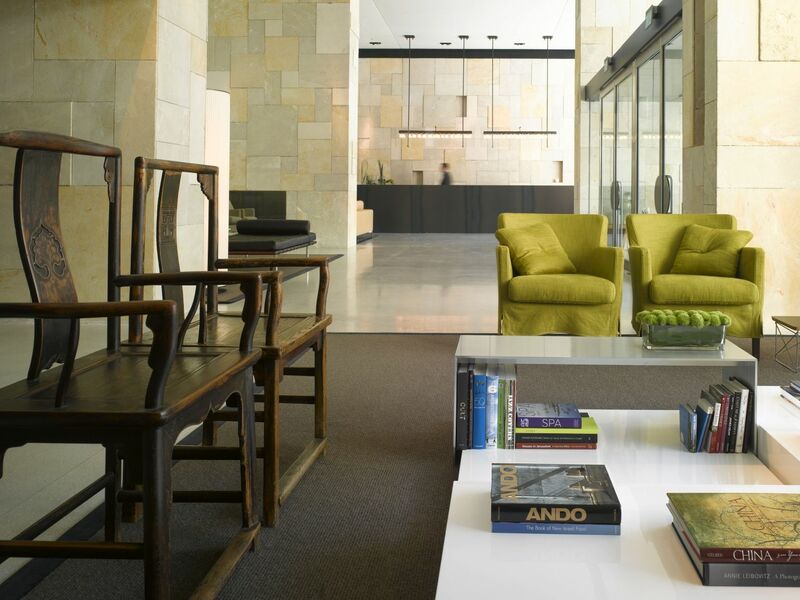 All staff at the Mamilla Hotel are focused on ensuring your visit is a truly delightful one. As part of this commitment, our luxury hotel has assigned a personal host to each and every individual guest. Before arrival, your personal host will acquaint you with the extensive range of services, amenities and venues offered by the hotel. Ensuring that upon your arrival, you can immediately settle in. Individually selected, complimented with their unique personality and knowledge of the sites, available to tend to all your needs both inside the hotel and out - your personal host can ensure a story telling experience of the where, what and whys of the immortal Jerusalem.